Two years ago, I had promised myself to put up a bank account which I would Pondo de Barcelona, a way of forcing savings so I can visit the beautiful city sitting by the Catalonian side of the Mediterranean Sea. I never made it to the bank to put up that account, but several months ago, I was at the Philippine Travel Fair, saying “screw that, I’m going to Barcelona” (I used stronger cuss words not fit for print). So here starts a series of blog entries this year’svacation in Spain (First of my two vacations this year, the second one has yet to happen). 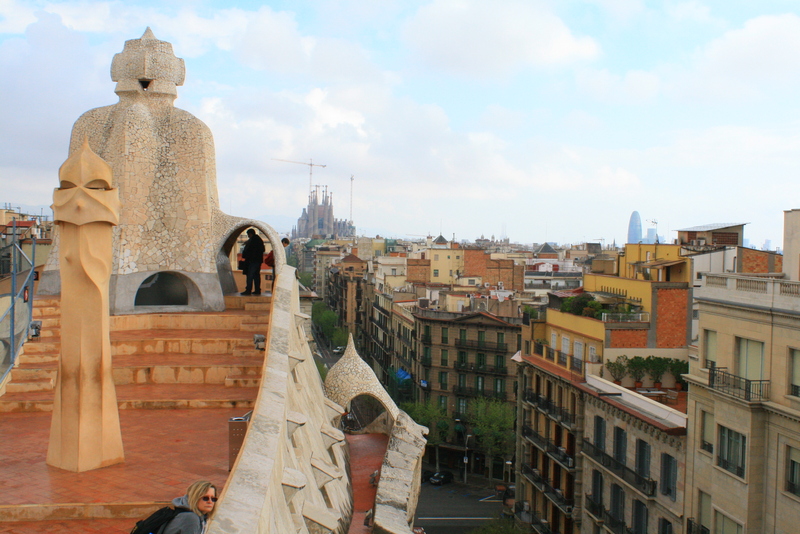 Barcelona has undeniable beauty that is everywhere – it’s on the very popular Gaudi landmarks that dot the city, on the lavish apartments of the L’Eixample, on the old yet celebrated crannies of the Gothic Quarter, and even on the gentrified alleyways of Raval. 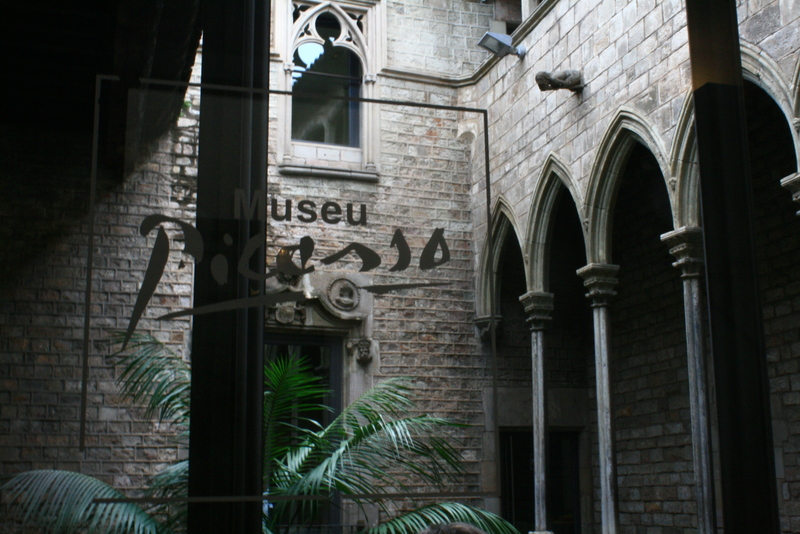 I will expound on how to get the most out of your stay in Barcelona in another post, but for this one, let’s keep it to where traditional beauty is housed – walking Barcelona’s museum trail. There are plenty of museums along the city, but to stretch your euro as much as possible, consider buying the ArticketBCN – a pass for 7 museums valid for three months. The pass costs 30 EUR, but when you consider that entry to single museum cost 12 to 14 EUR a pop, it’s worth it if you on visiting at least three museums. Added bonus: queues are horrendously long at Museu Picasso and Gaudi’s La Pedrera; having an ArticketBCN leads you to the front of the lines and save you up to an hour of queueing per museum. 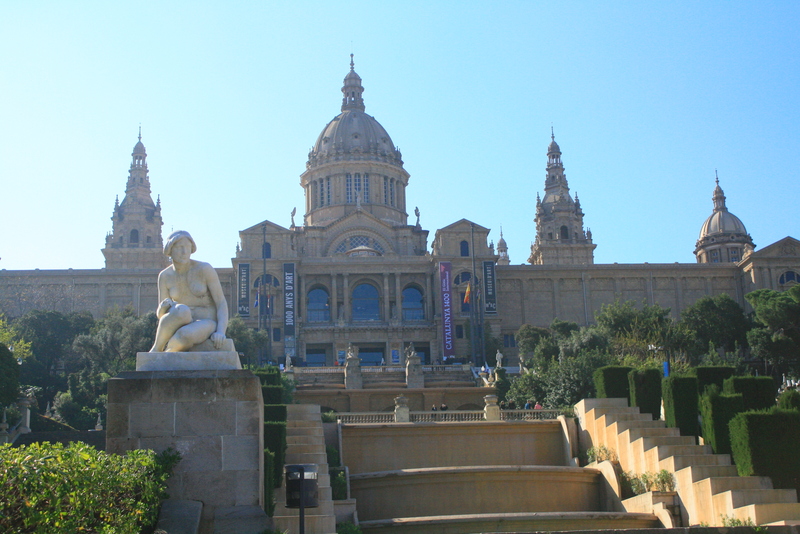 Let’s start with my favourite museum in Barcelona: Museu Nacional d’Art de Catalunya. (read between the lines, it’s called National). 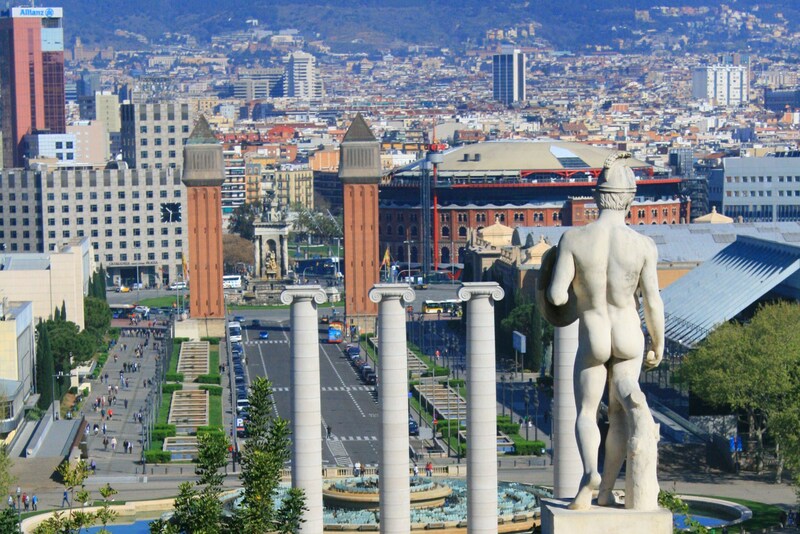 Perched along the sides of Montjuic, overlooking Barcelona’s well-planned city residences, and surrounded by leafy avenues and the city’s Olympic Park, MNAC, is the crowning glory of all art labelled Catalonian. 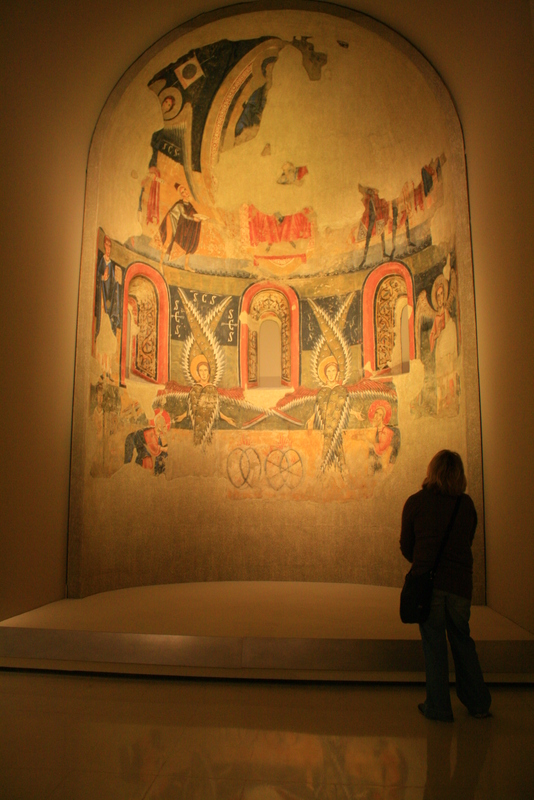 I almost skipped the most important part of the museum – its collection of Catalonian art taken from the cave walls and Romanesque churches around the region. They brought walls and caves to the museum! 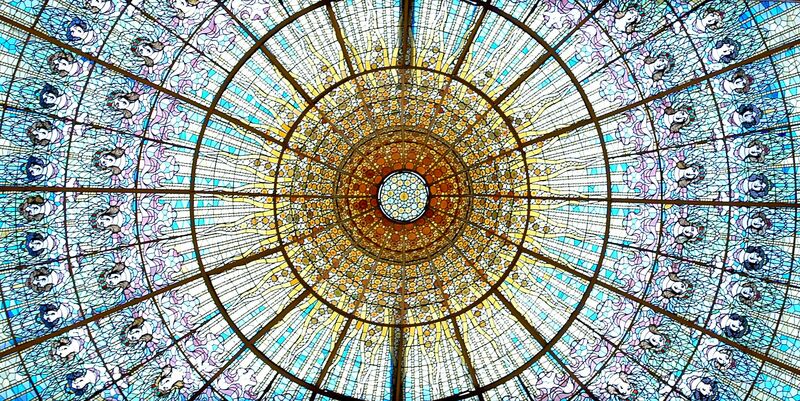 But the real beauty of the MNAC lies on the building that houses all that art; built from a Renaissance style, the museum used to be the palace of Montjuic, and has now gathered art from all over the Catalonian region to display them in impressive fashion. Feeling a little bit of whimsy? 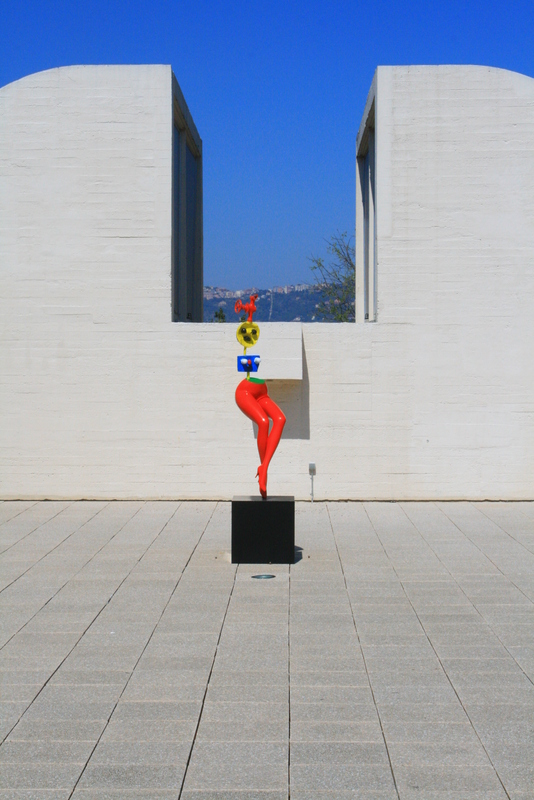 A 20 minute stroll around Montjuic will lead you to Fundacio Joan Miro, a home of modern art honouring the colourful works of the Catalan painter/sculptor/ceramicist. 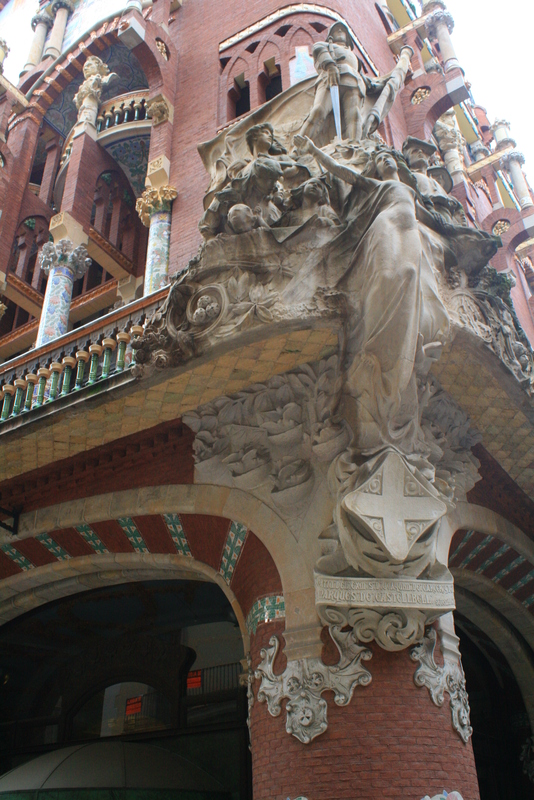 While photography is forbidden on the inside, feel free to take photos of his playful sculptures on the second floor porch, all while taking in Barcelona’s breathtaking views. 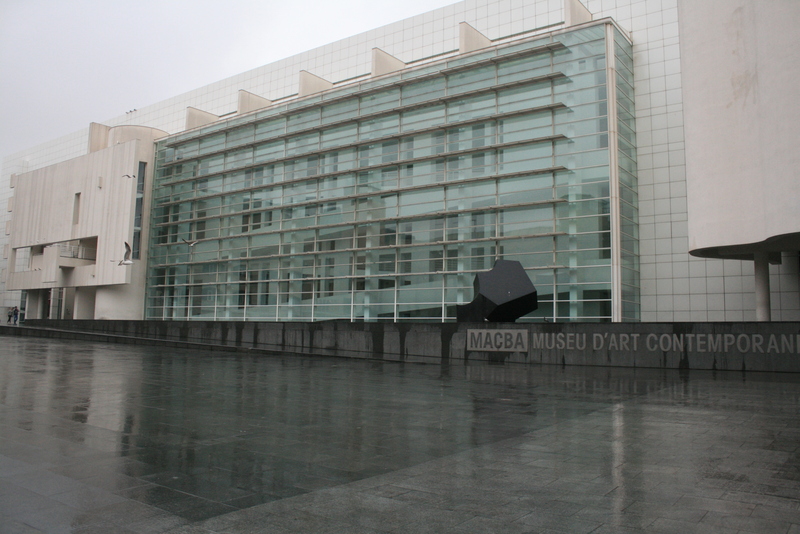 There are five more museums on the ArticketBCN list, and will share them (and other suggestions) on another blog entry.